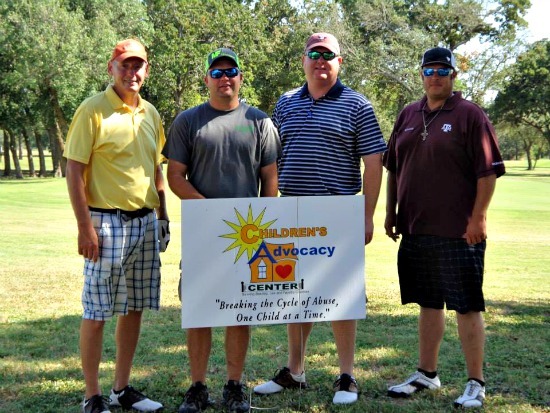 The 3rd Annual Tee Off Against Child Abuse is a 4-man scramble that allows you to golf with your buddies while helping children who have been abused in our tri-county area (Bastrop, Lee & Fayette counties). 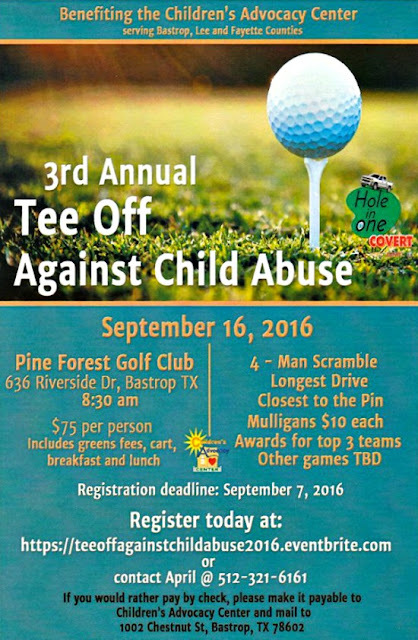 Proceeds benefit the Children’s Advocacy Center (CAC) of Bastrop, Lee & Fayette Counties. This year, Tee Off Against Child Abuse will take place on Friday, Sept. 16th, 8:30am-6:30pm at Pine Forest Golf Club, located at 636 Riverside Drive in Bastrop. 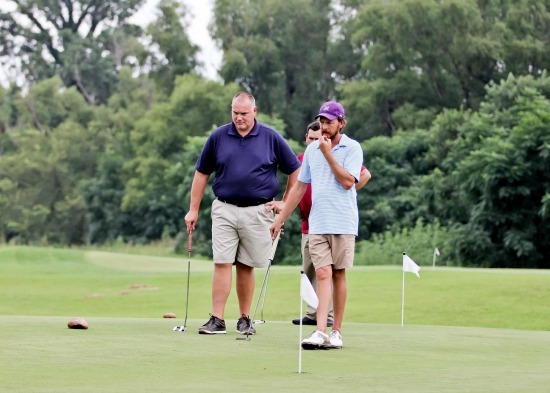 Registration costs $300 per 4-man scramble team. If you don't have a team, you can still participate - just contact the CAC, and they will help place you on a team. Registration covers the greens fee and cart, as well as breakfast and fajita lunch, catered by John Chabot. Register online here. Sponsorships are also available (up until Sept. 14th, 12am CST), including hole signage and color signs and banners. Just sign up through the registration link. Awards will be given to the top 3 teams. 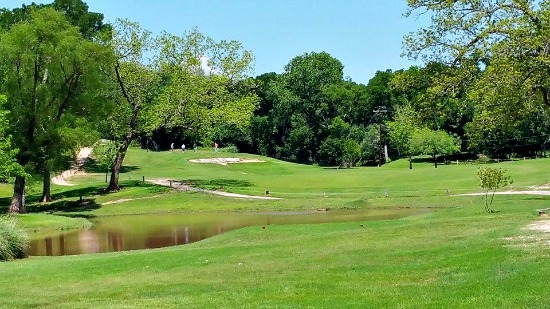 Plus, mulligans will be available for purchase, and there will be several chances to win prizes, including Longest Drive and Closest to the Pin competitions, a Hole in One contest, and a 52 card raffle (only 52 tickets will be sold; $20/ticket). Prizes include a brand new 2015 Callaway Big Bertha Speed Step 80 Steel Shaft Iron Set (4-PW, AW) to be awarded to the winner of the 52 card raffle, a beautiful Odyssey Works Big T Blade Putter with cover to be awarded to the winner of the Closest to the Pin contest, and a new 2016 Covert Chevy Silverado Crew Cab Texas Edition Truck in the color of your choice to be awarded in the Hole in One contest!!! The Children’s Advocacy Center (CAC) of Bastrop, Lee & Fayette Counties is a 501(c)3 nonprofit organization. It's a child-friendly facility where child victims of abuse may be interviewed, undergo medical evaluations, and receive therapy.